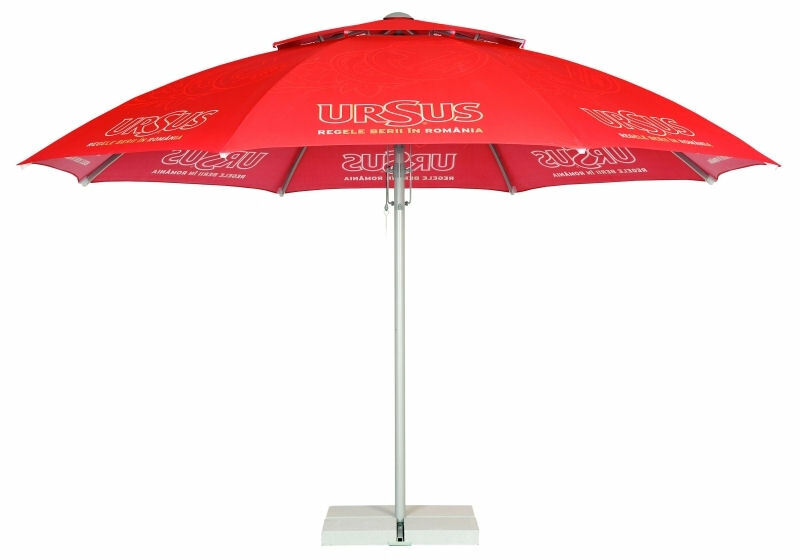 The Umbrellas & Parasols Budget Steel Parasol is a cost effective solution for those looking for a cheap and cheerful parasol. 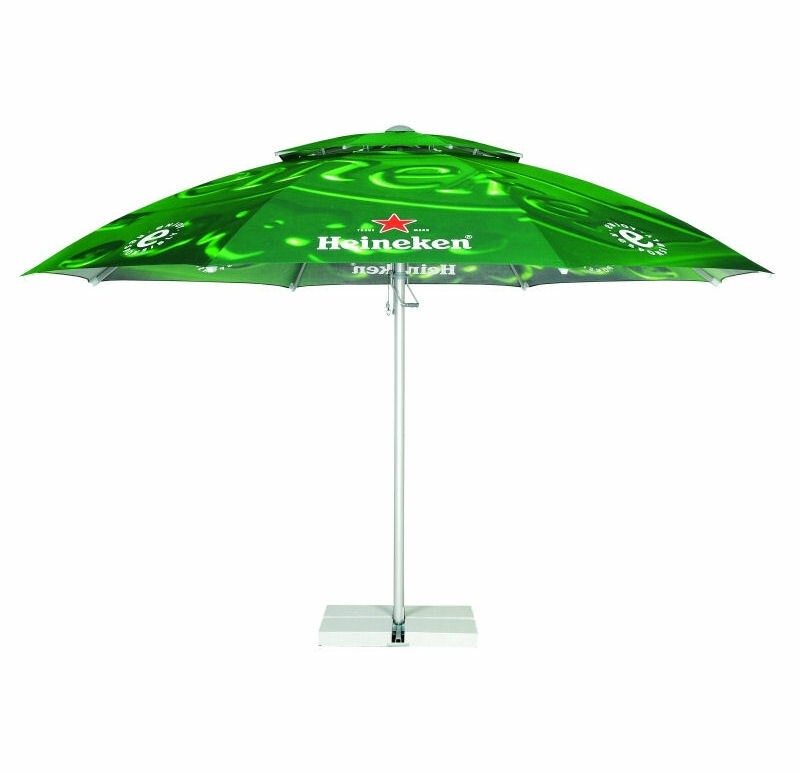 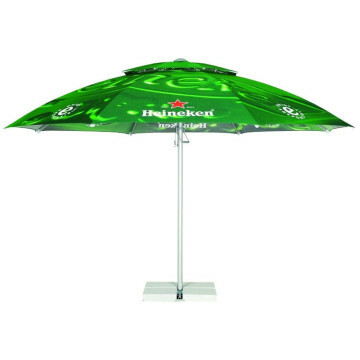 Available with both a Classic Round or a Square parasol canopy, this parasol can be fully branded and Pantoned® matched so you have a bespoke final product. 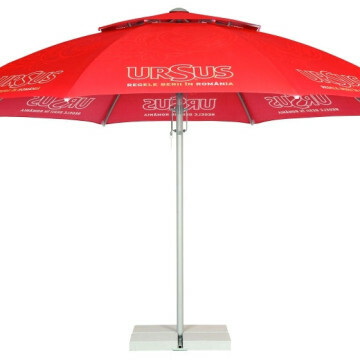 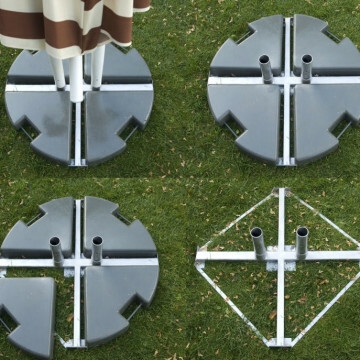 The shaft, frame and ribs of this parasol are rust-proof steel and you can choose from a range of sizes so you can choose the right size for your space. 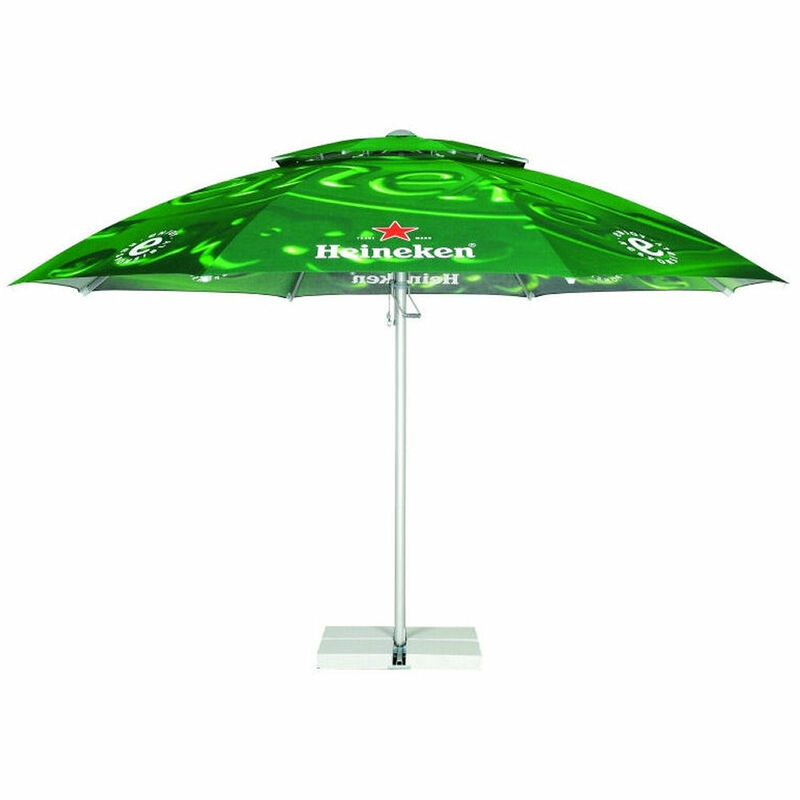 Cotton treated with a protection covering preventing water absorption and protects from rain, dust and harmful UV radiation. 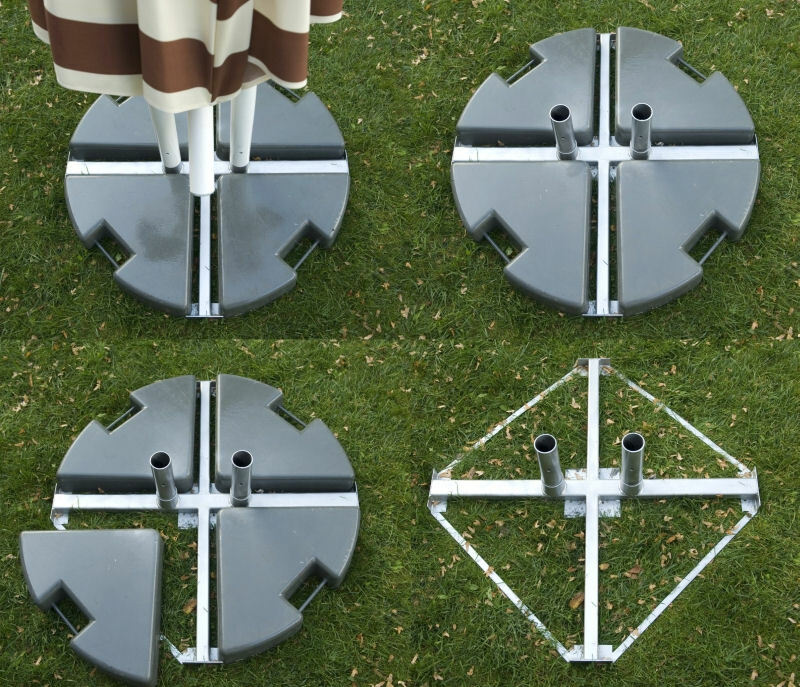 Round or square canopy options available.